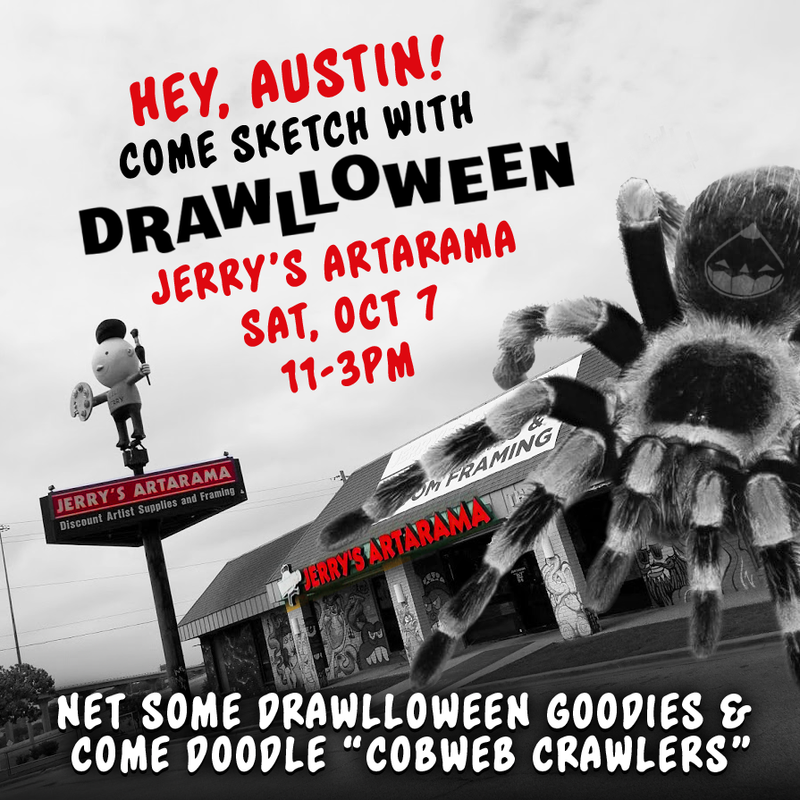 Hey, Austin! 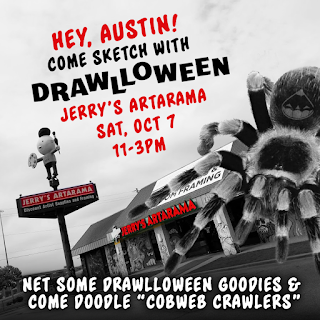 Come Draw With Me At Jerry's! 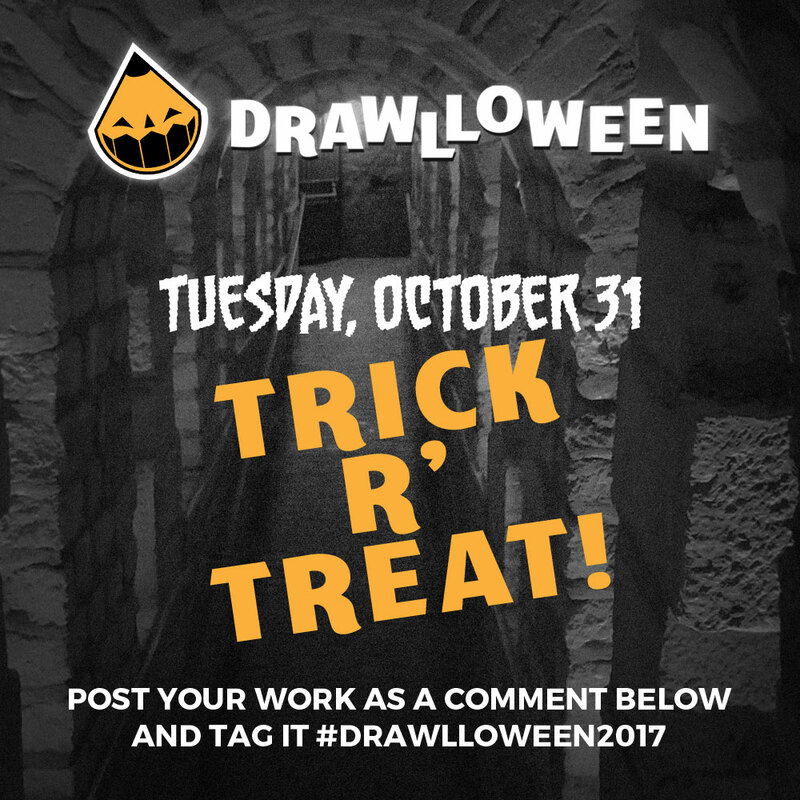 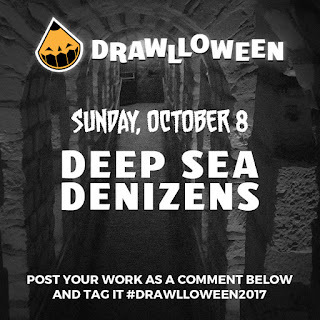 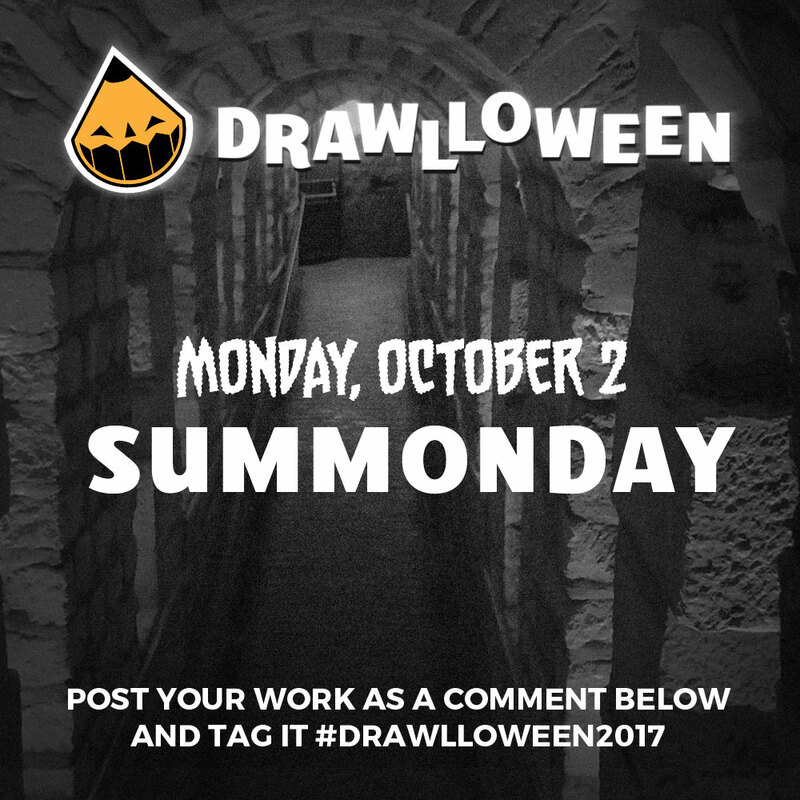 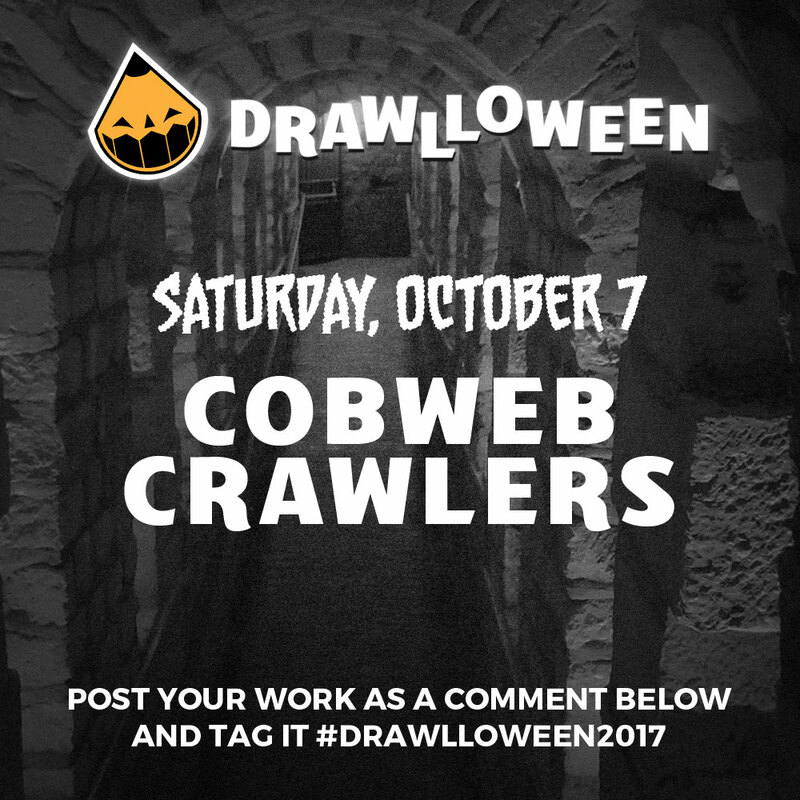 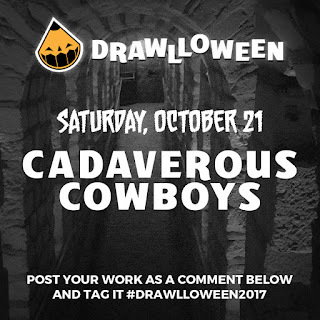 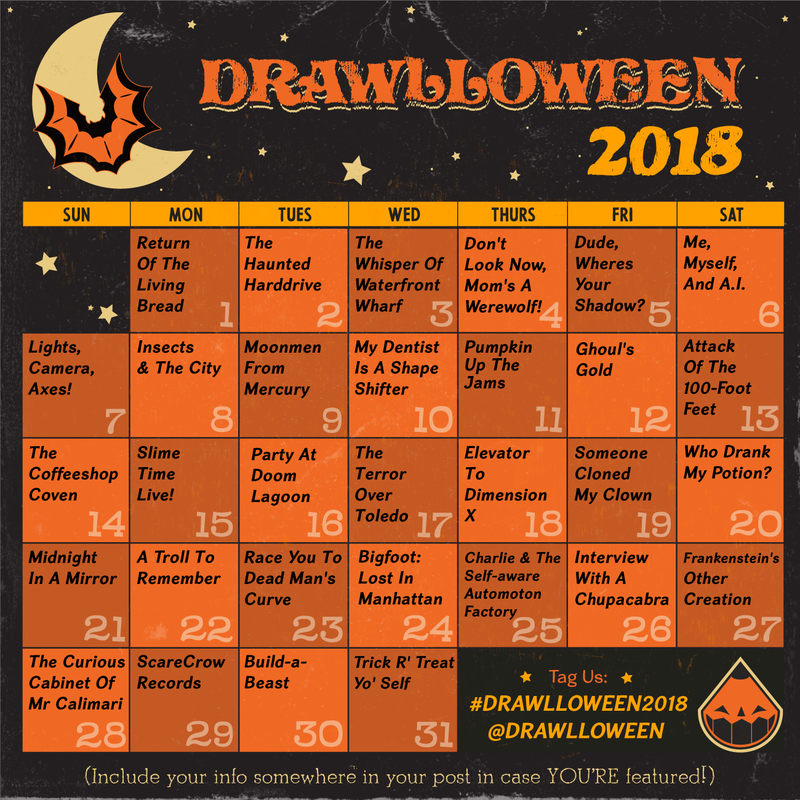 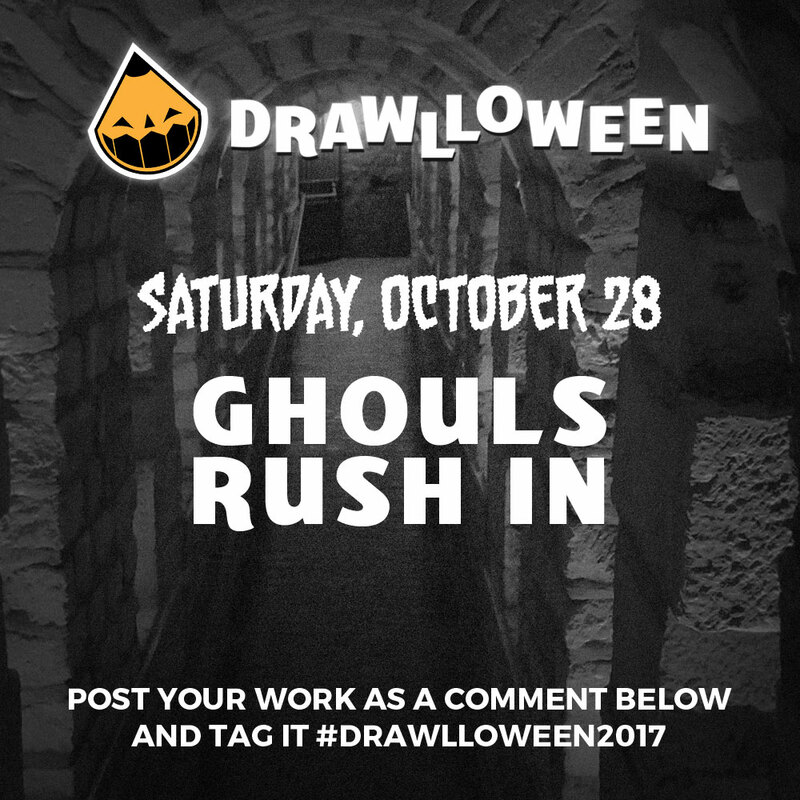 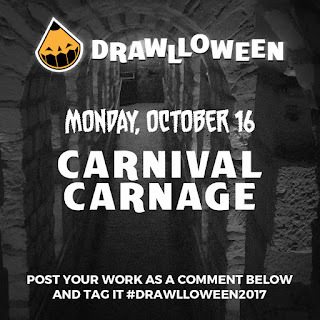 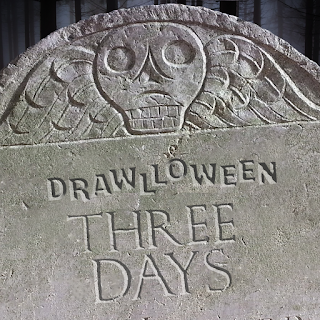 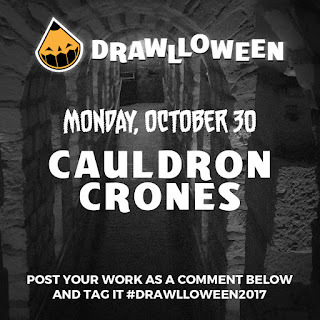 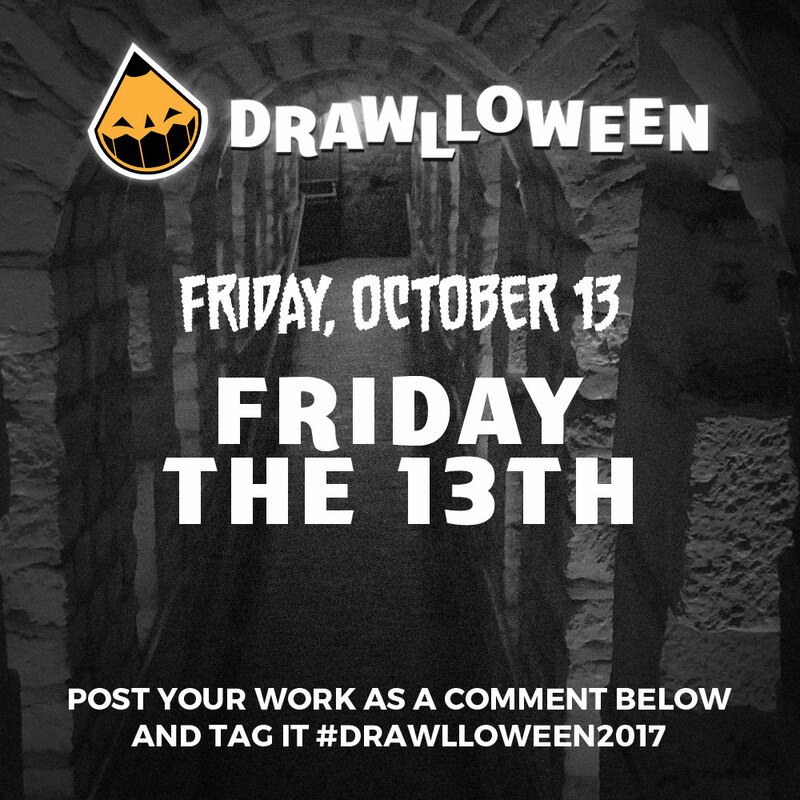 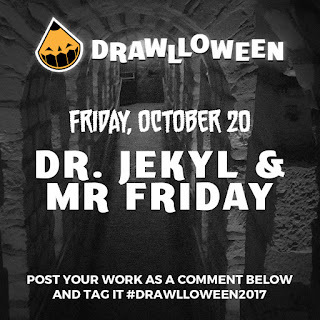 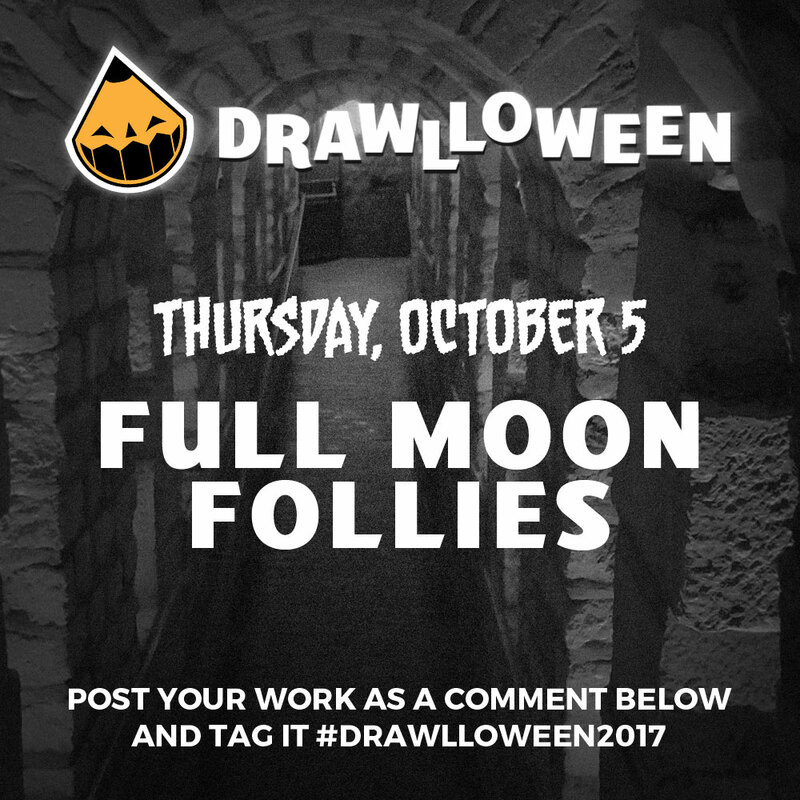 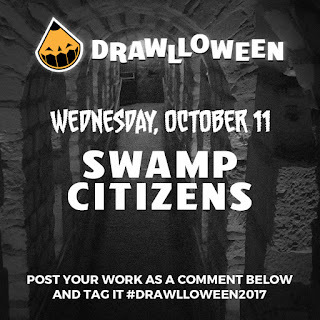 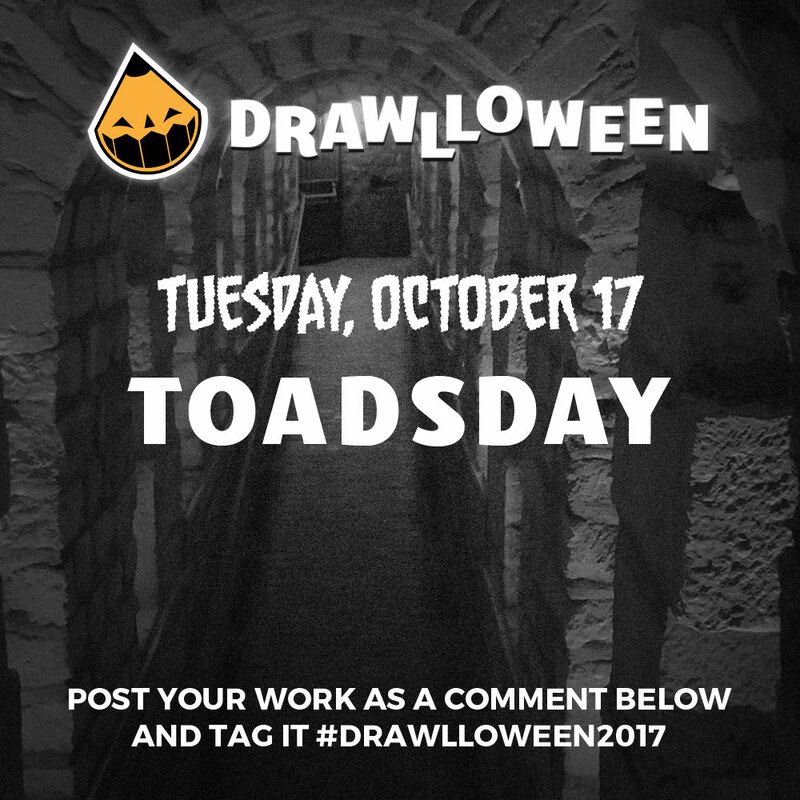 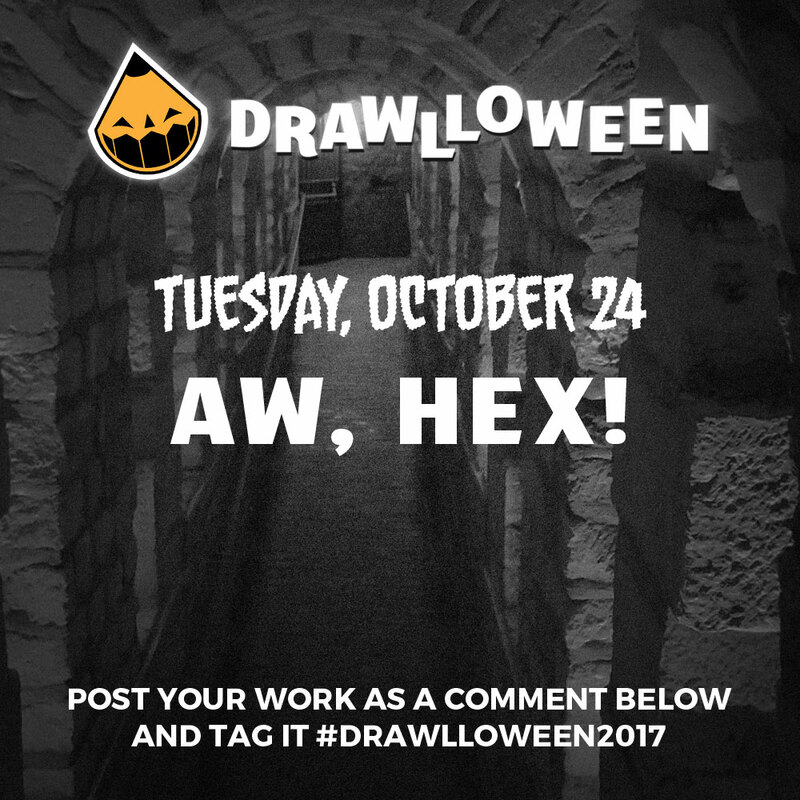 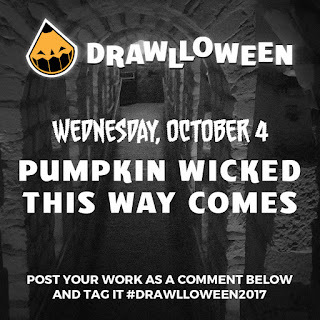 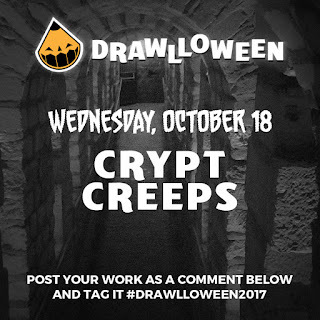 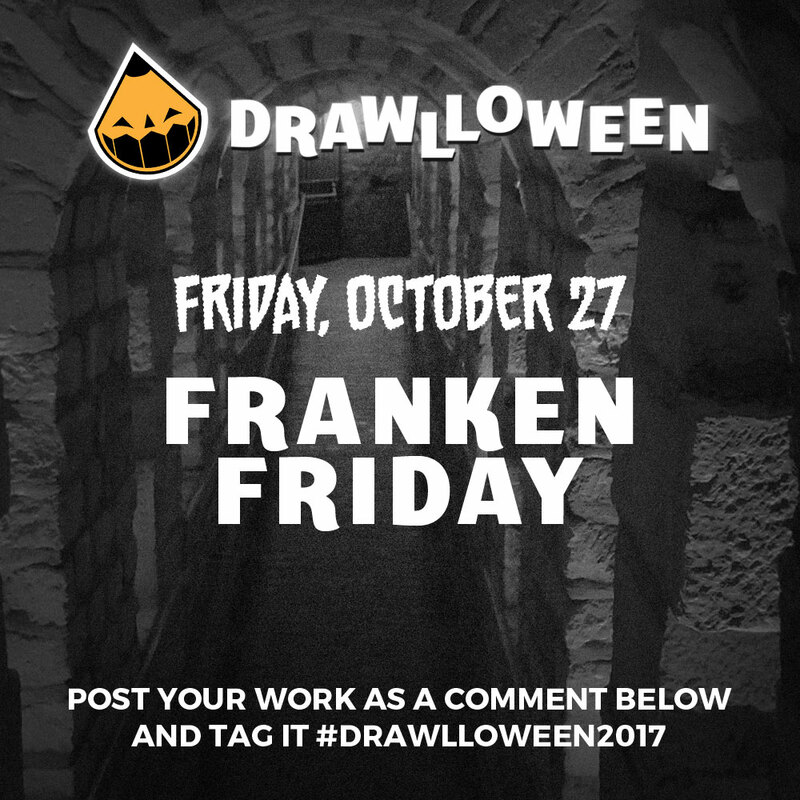 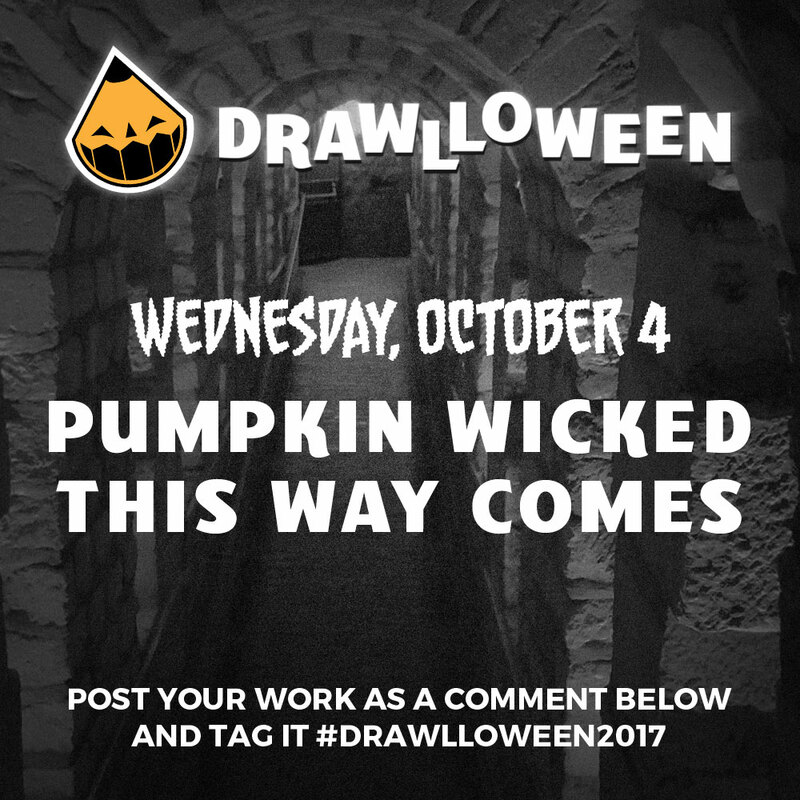 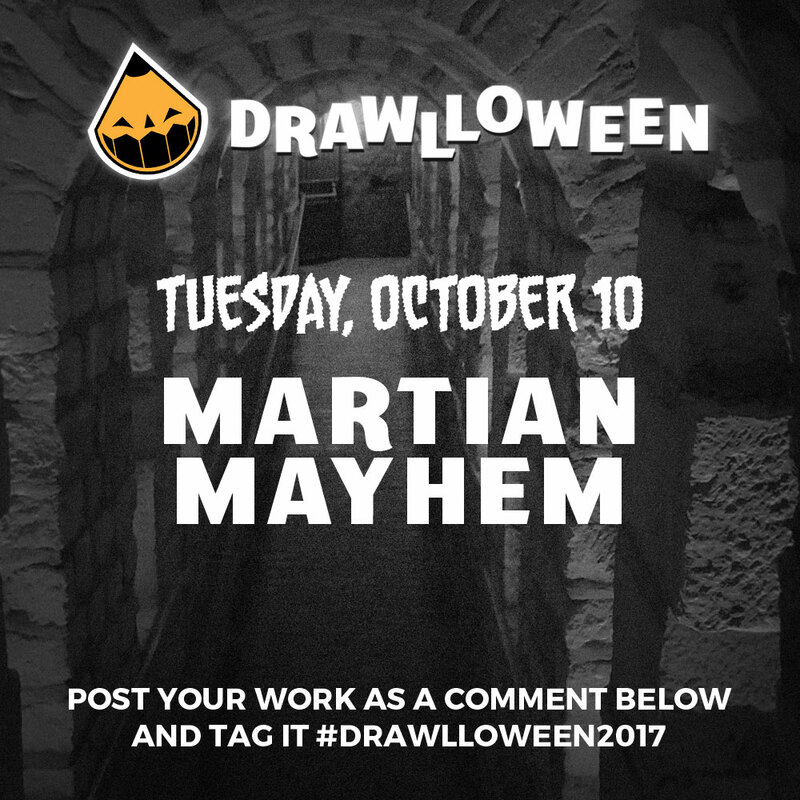 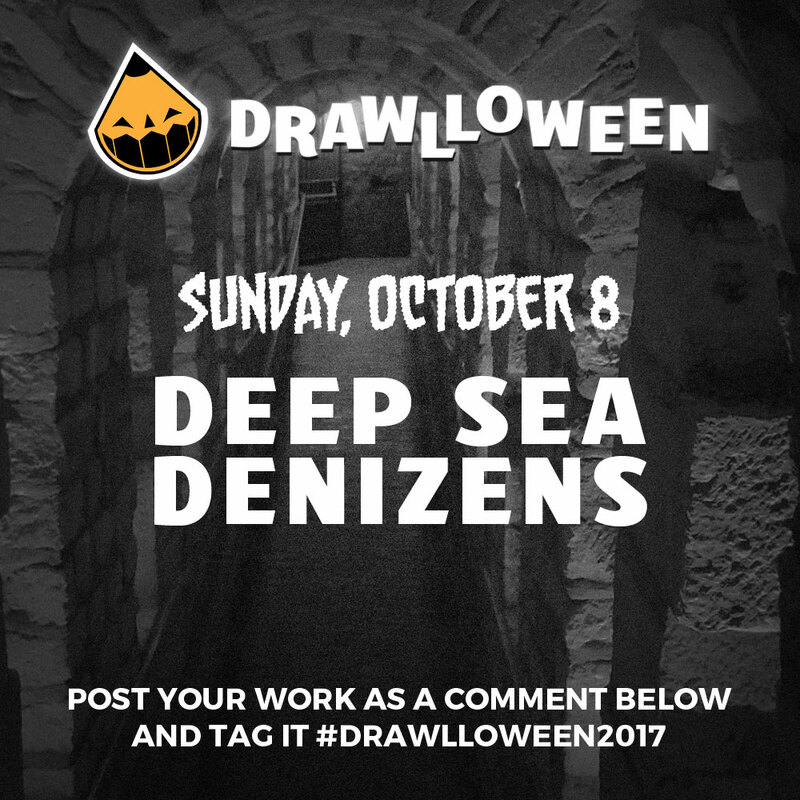 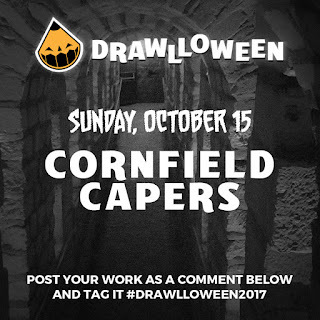 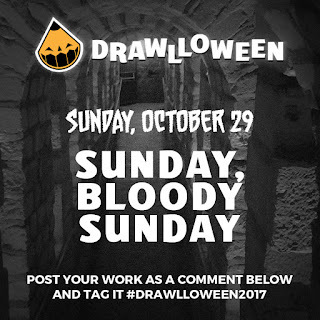 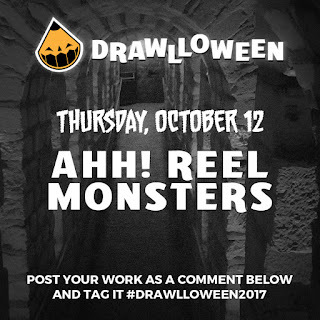 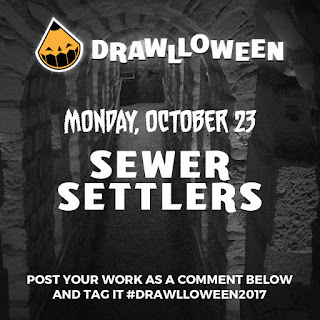 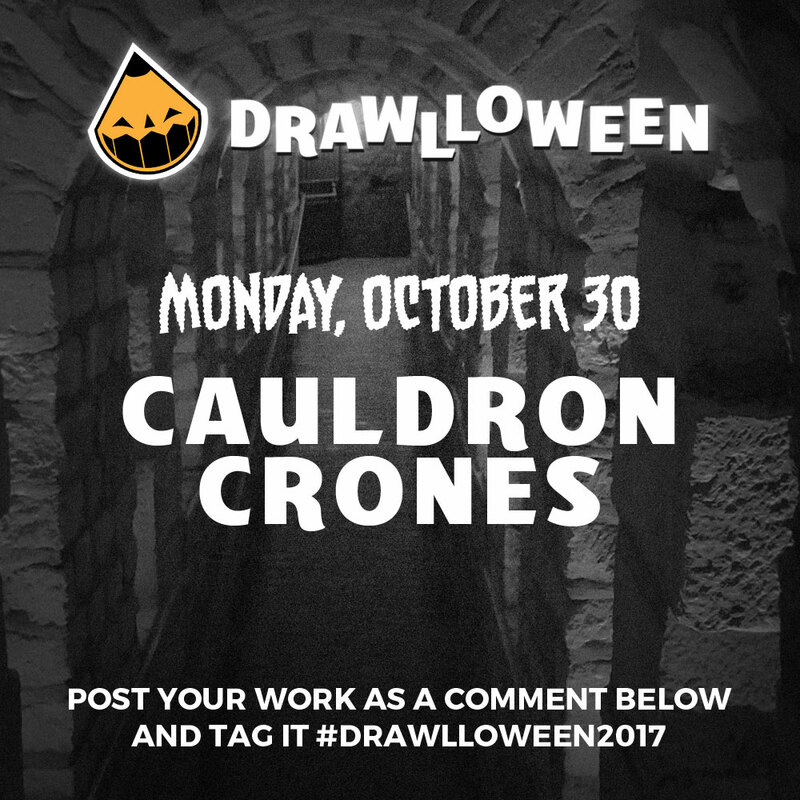 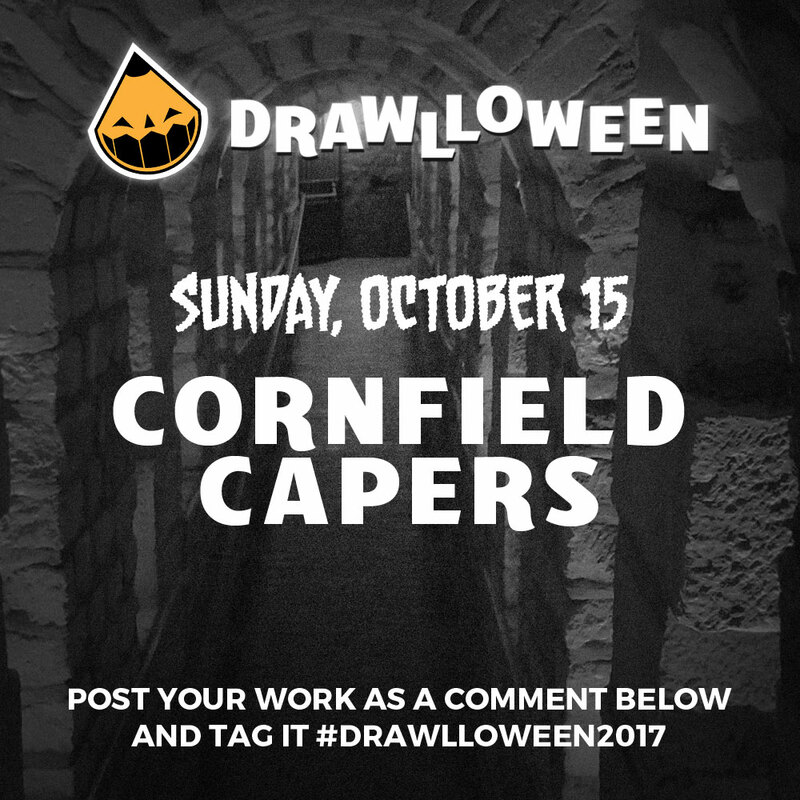 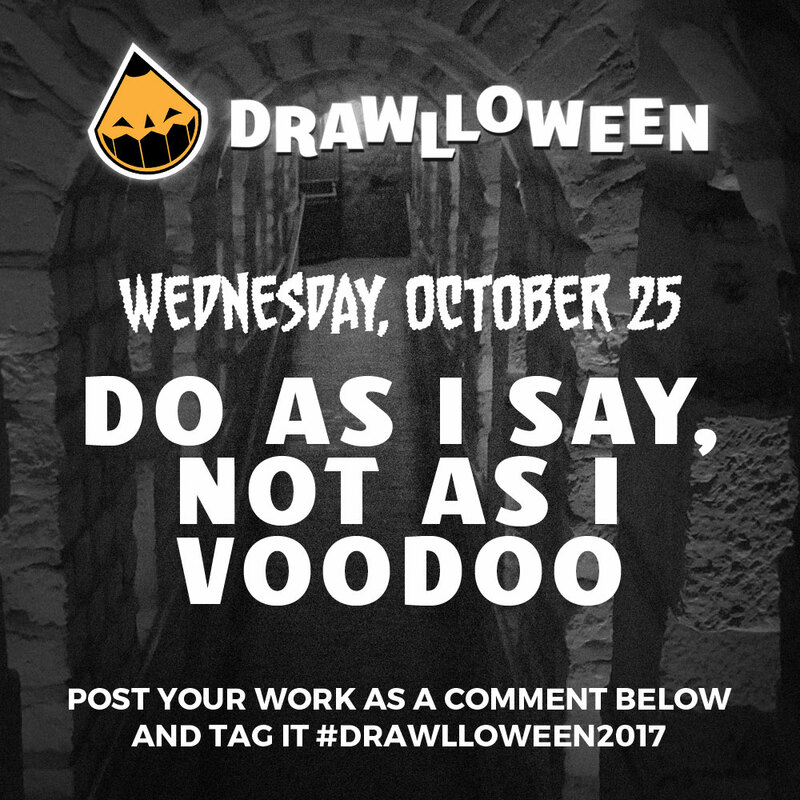 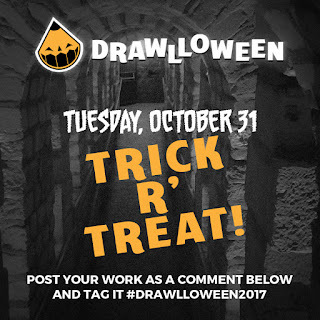 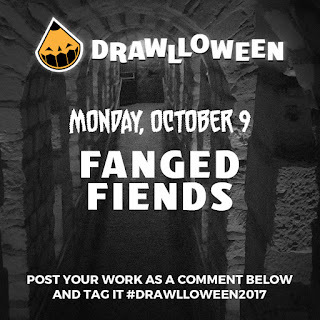 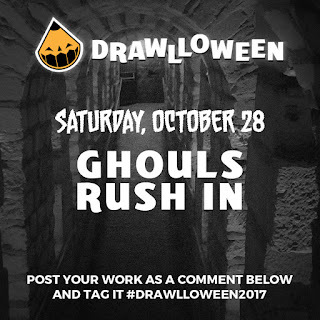 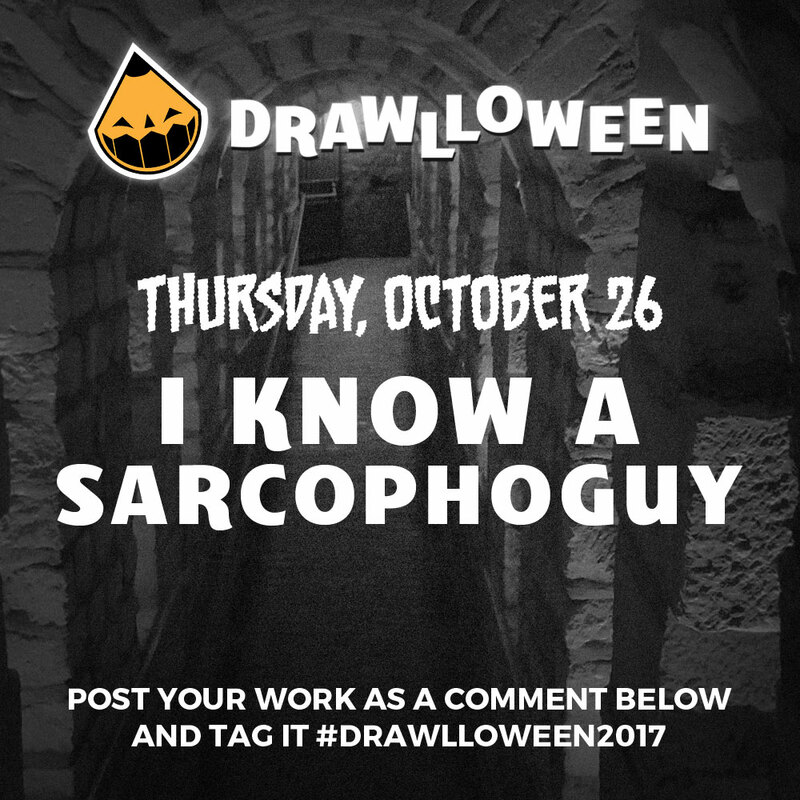 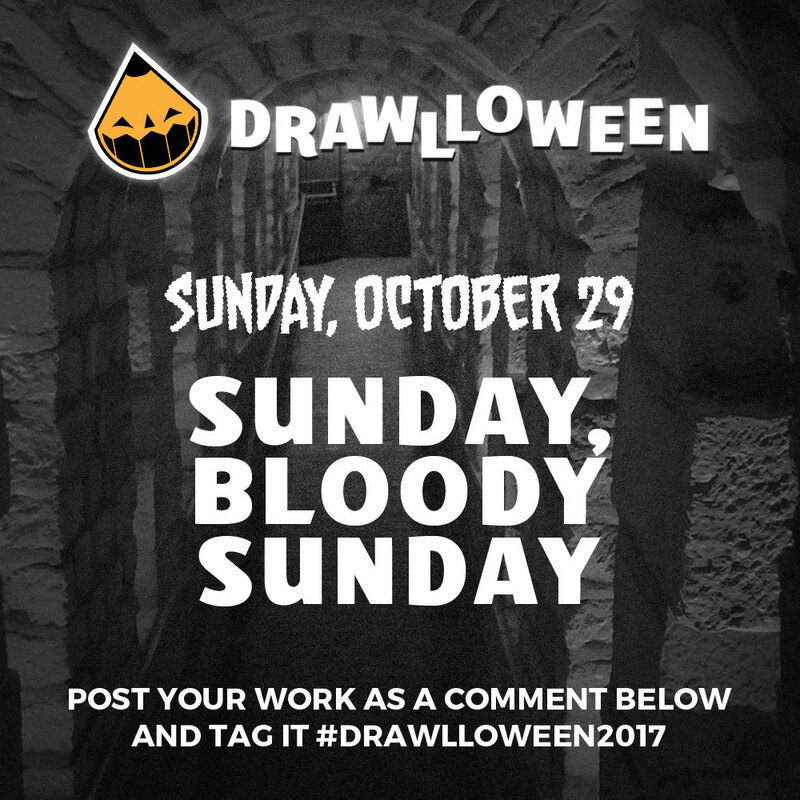 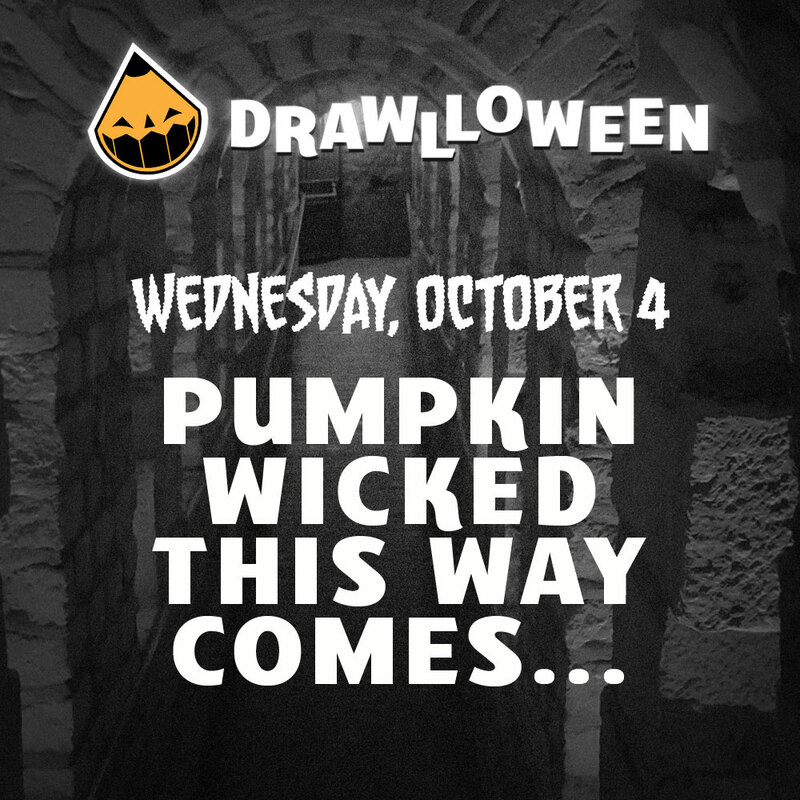 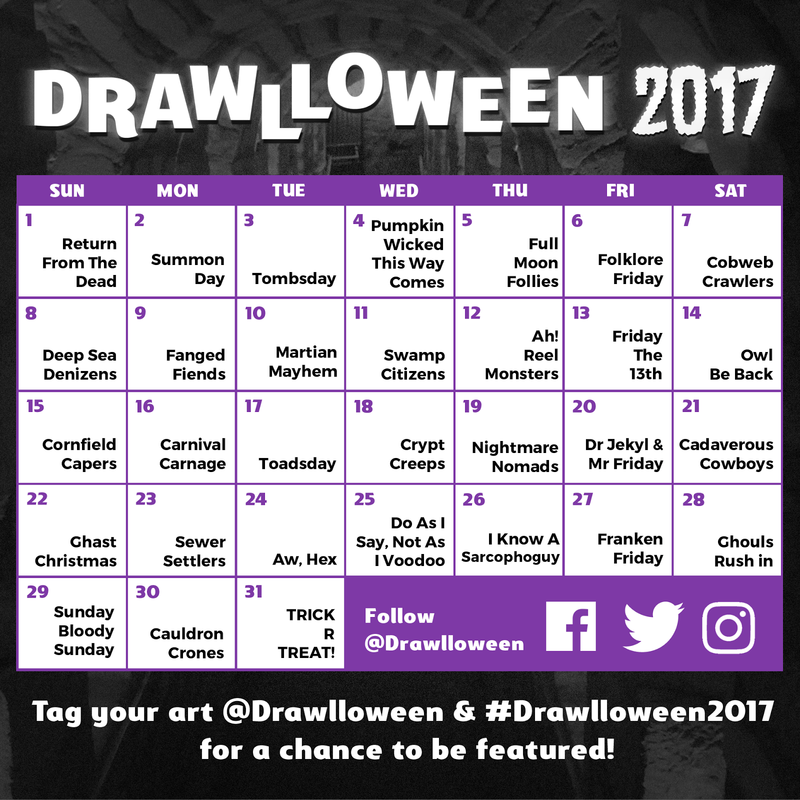 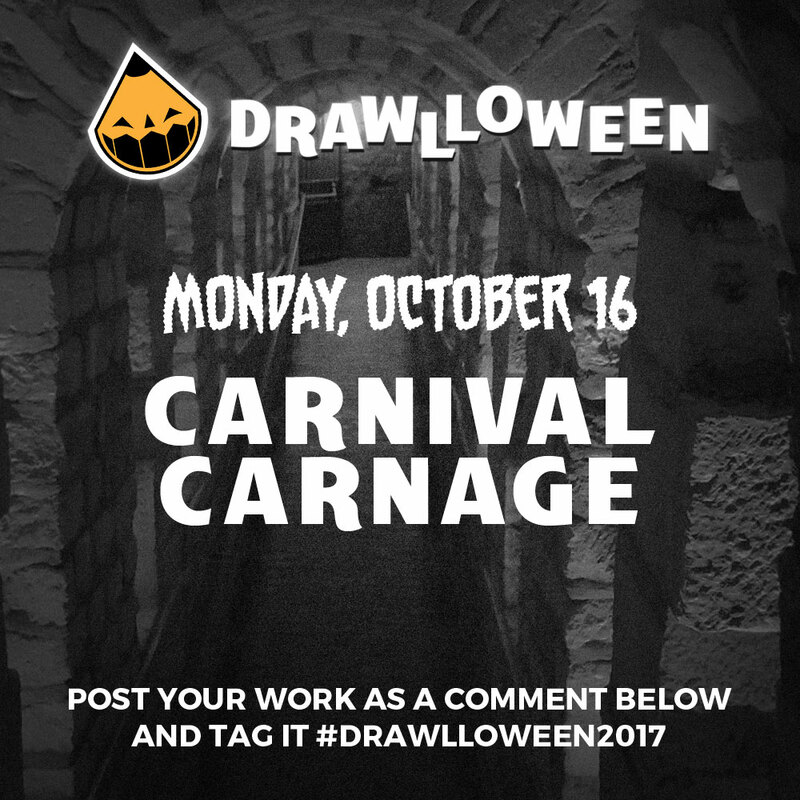 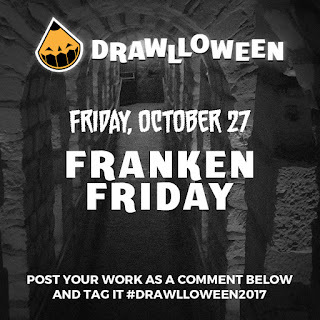 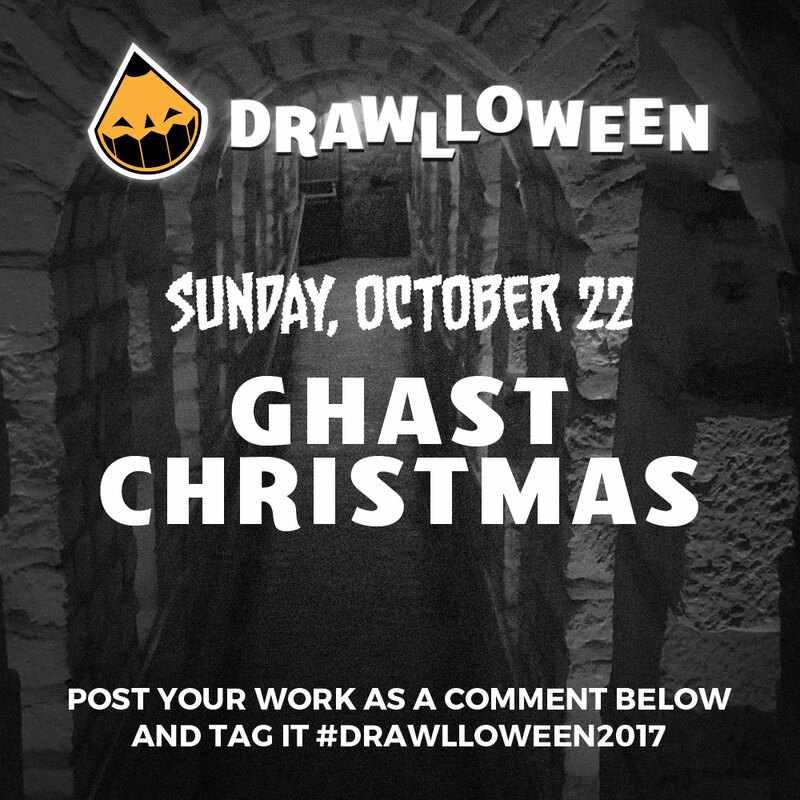 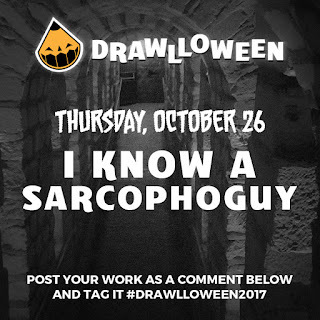 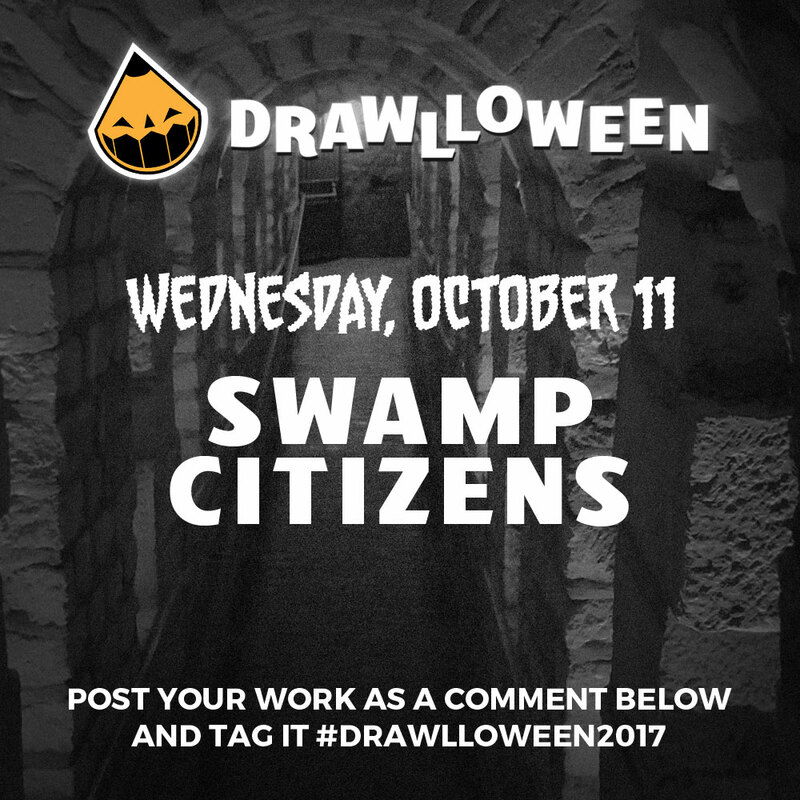 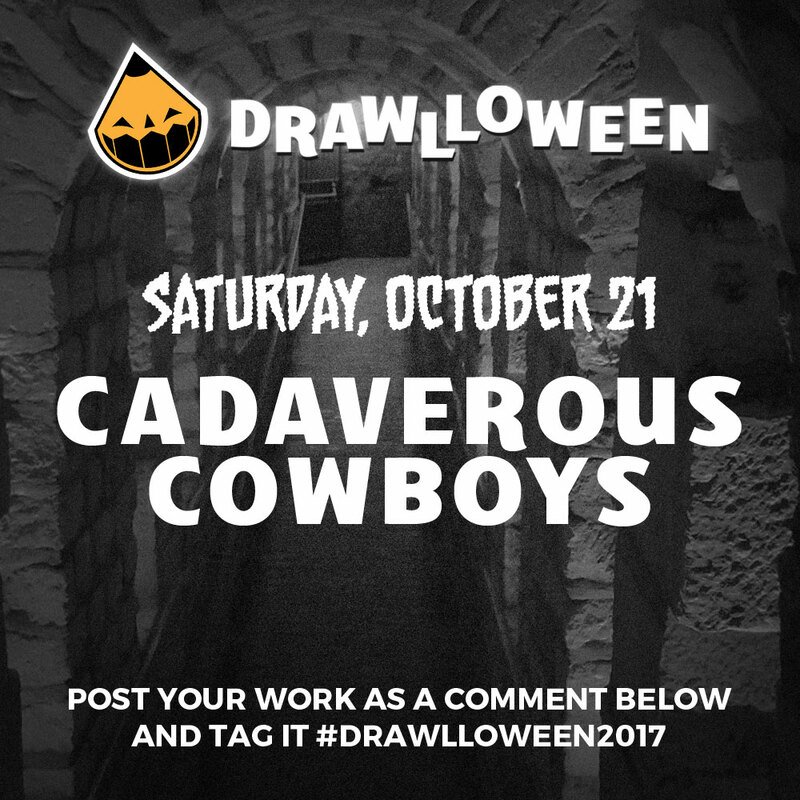 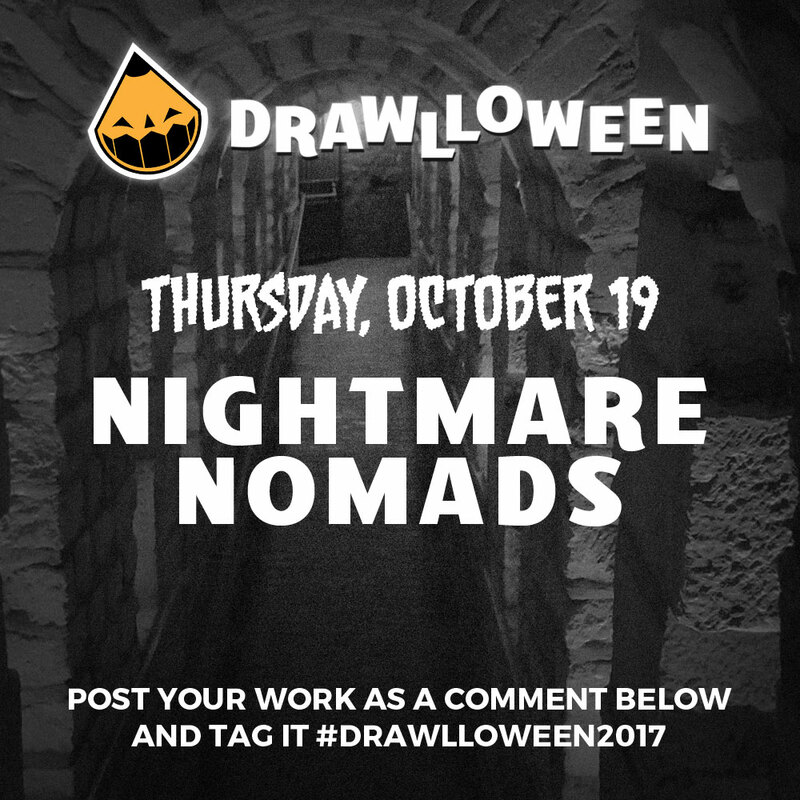 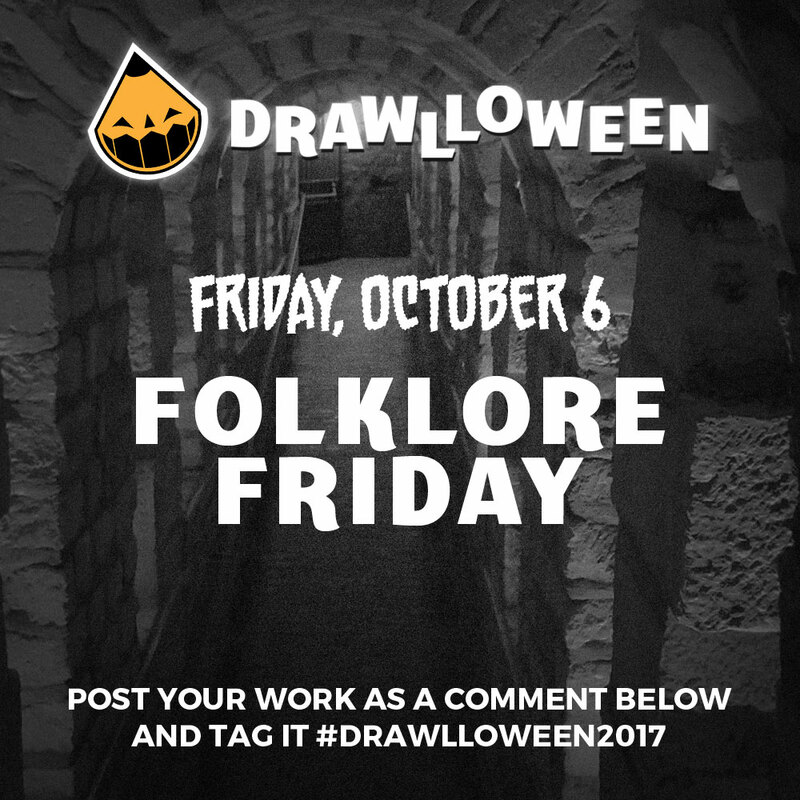 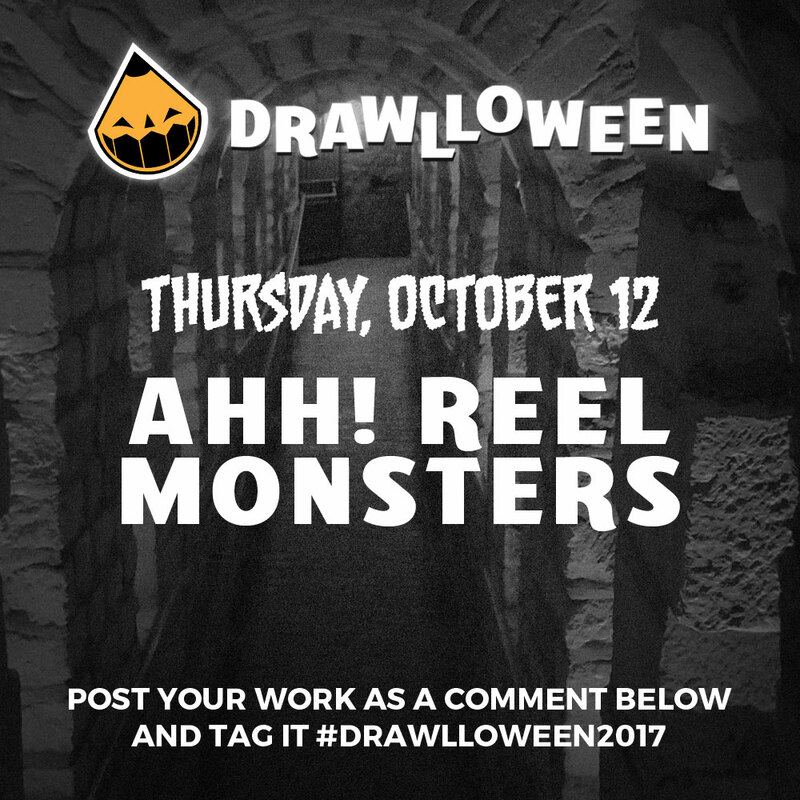 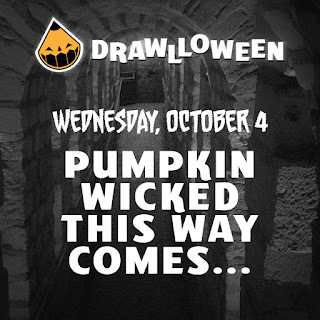 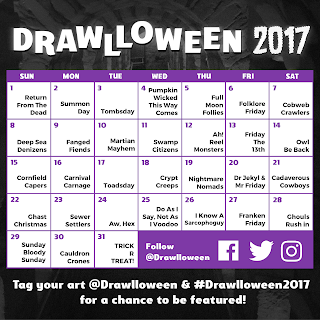 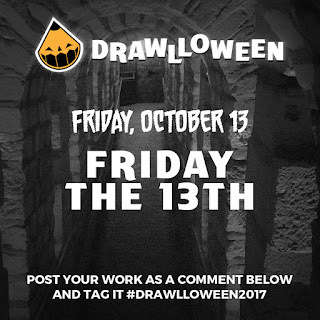 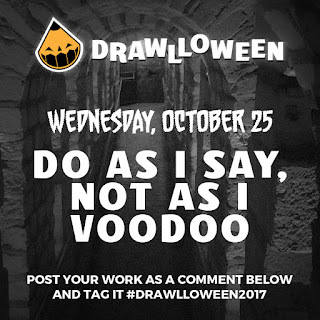 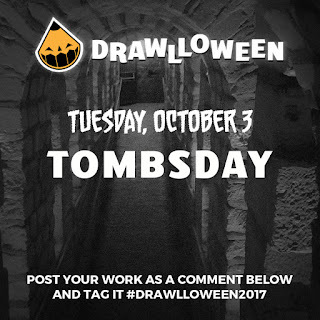 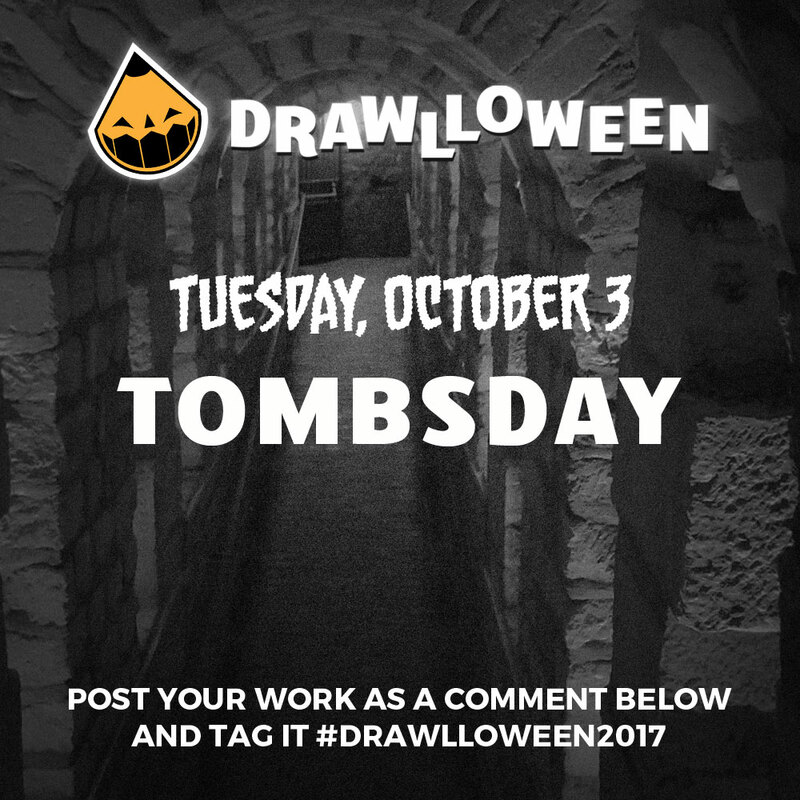 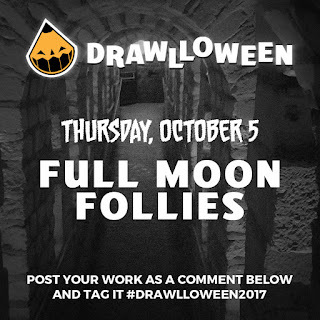 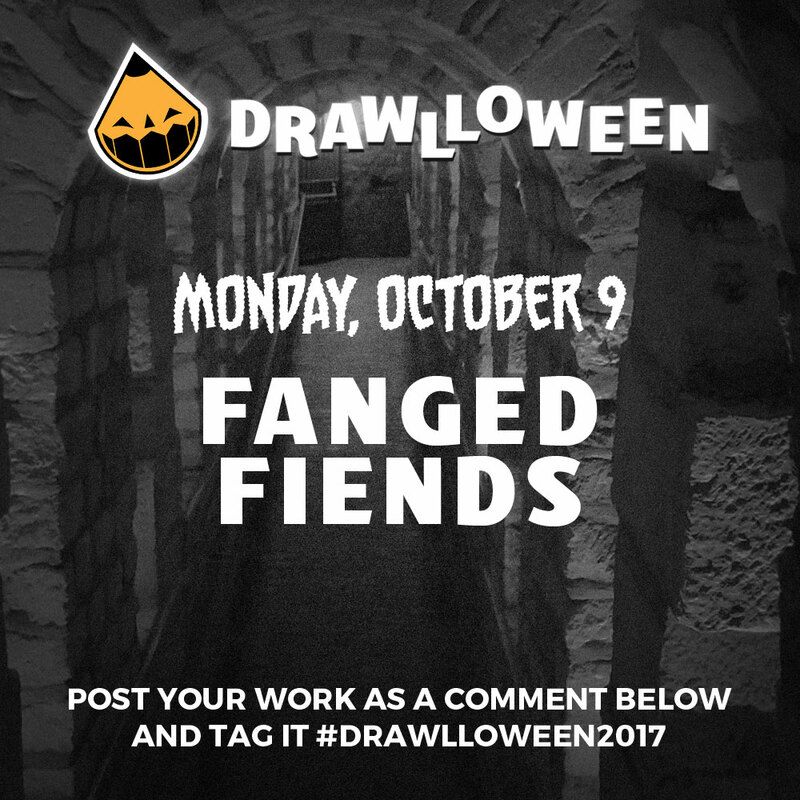 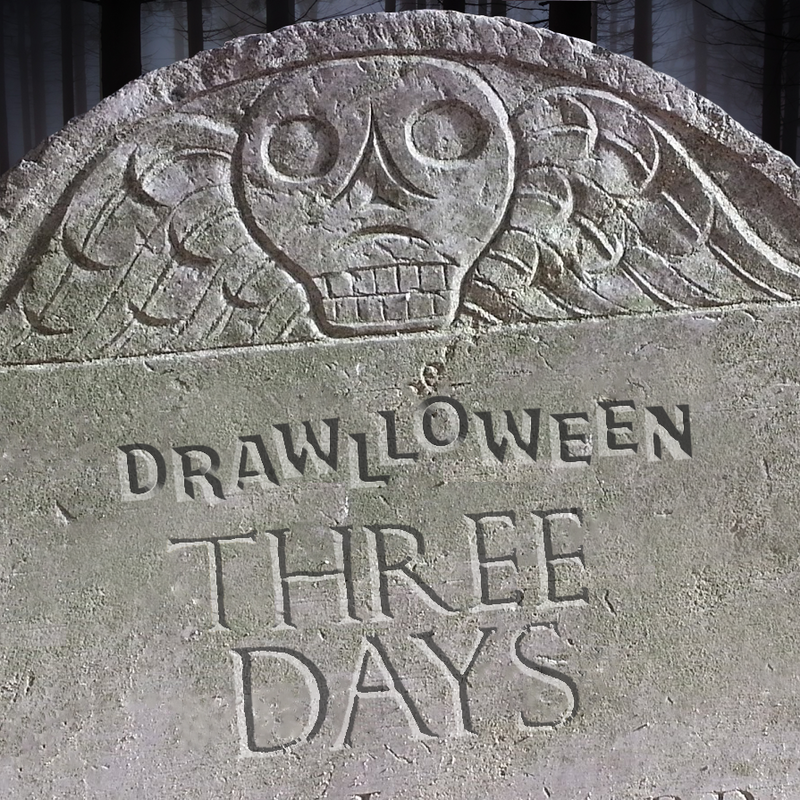 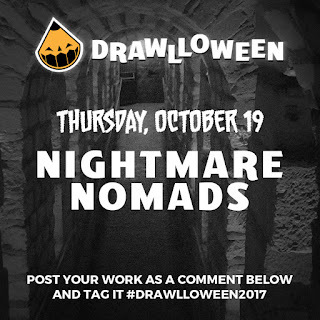 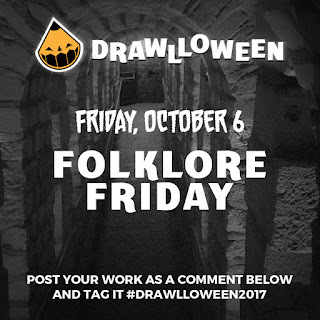 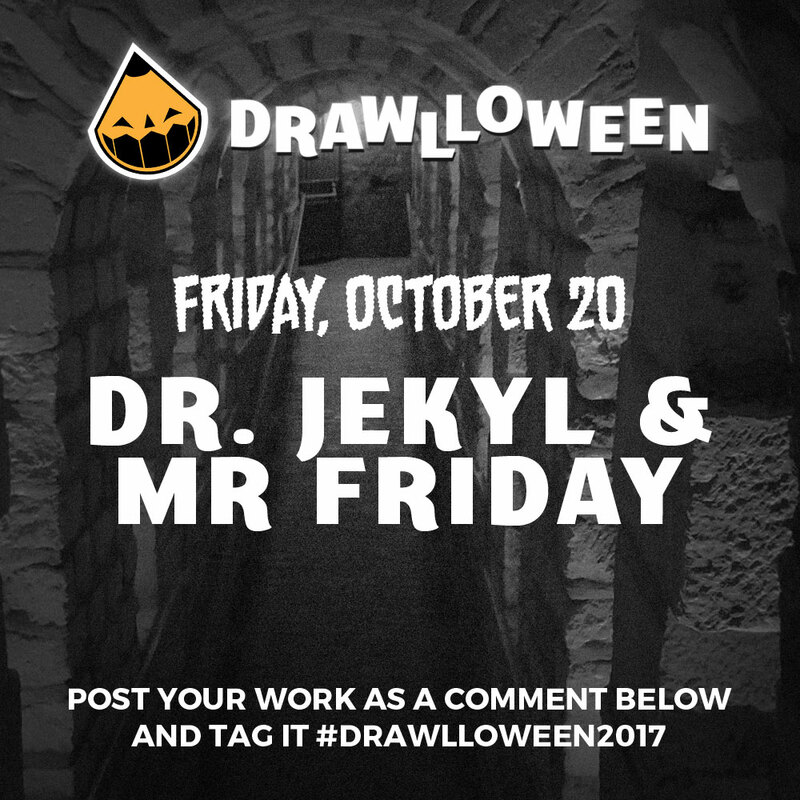 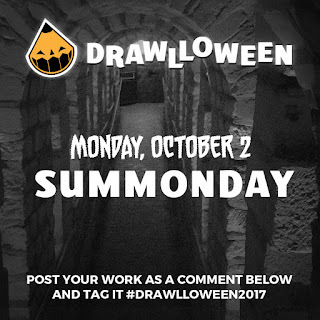 Drawlloween Goodies Are Almost Here! 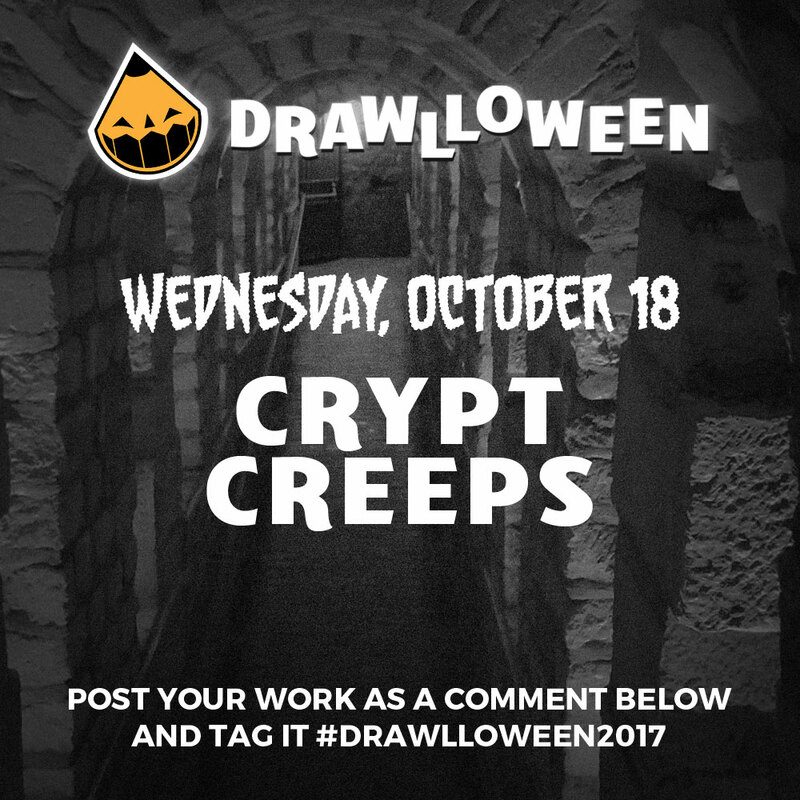 Hey there, creeps! 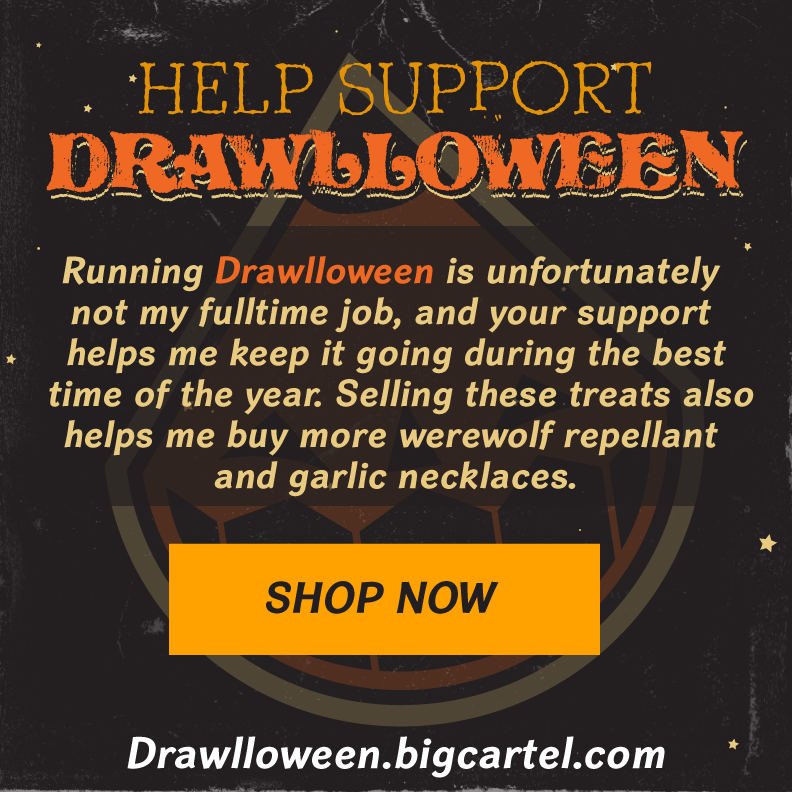 I'm setting up my first online store, so thanks for being patient as the first round of #Drawlloween goodies make there way from the Otherworld! 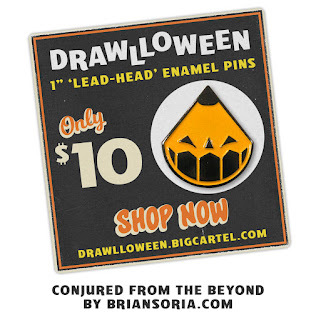 Pins should go on sale soon!